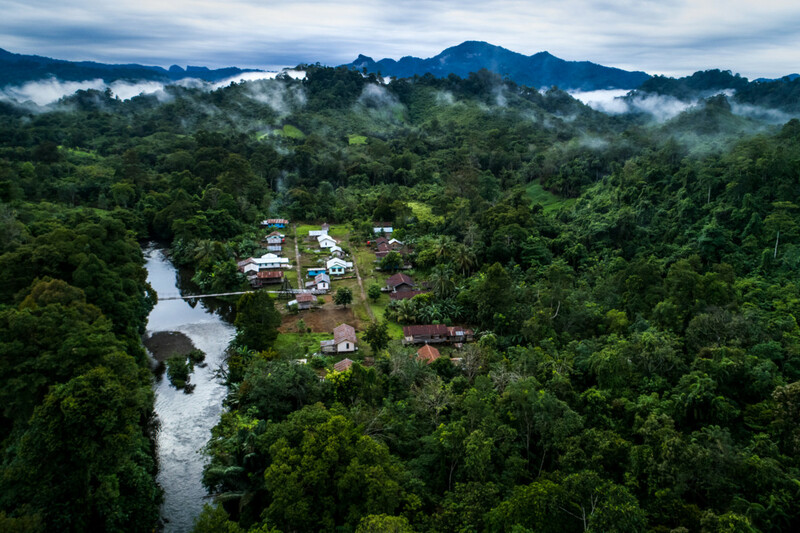 The Center for International Forestry Research (CIFOR) invites up to two Indonesian graduate students to collaborate with its Research Program on Migration and Forests, funded by the Federal Ministry of Economic Cooperation and Development of Germany (BMZ). Qualified candidates are invited to apply by 13 May 2018. The recipient(s) will be announced on 20 May 2018. CIFOR will provide access to data from surveys conducted in 360 households in 8 villages in North Kalimantan that can be used towards writing the Master’s thesis, as well as regular supervision from CIFOR staff, and travel grants for up to two presentations (at CIFOR and at an academic conference within Indonesia). For questions or initial discussion before the submission, please send an email to CIFOR-MigrationProject@cgiar.org with the Subject: Questions about the Grant [Last Name]. For program information, eligibility criteria and submission details, please see the attached flyer.